This past weekend Andrew and Devon were married amid 85 of their friends and family on Disney’s Cruise Line, the Disney Dream. It was arguably one of the most fun wedding weekends I have ever attended and I am still counting my lucky stars that I got to photograph this ah-mazing weekend!! From the shows and dinners (o-m-g the food was everyyyything) to the fireworks and beach days, these two hosted a wedding weekend that I doubt their friends and family will forget anytime soon! Every detail was thoughtfully prepared and the Disney Cruise Line staff was absolutely wonderful. I don’t know that I’ve ever seen such a stress free and seamless wedding day. It took a little ingenuity to get some of these shots but with a couple extra days and my sweet hubby to help, we were able to capture a collection of images that I hope Devon and Andrew will cherish for years to come. Ashley is available for travel world-wide + is passport ready. 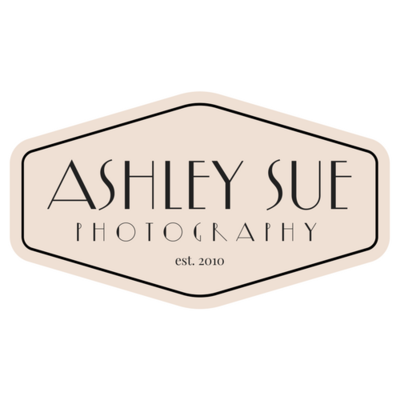 Contact Ashley today to book your family portrait, headshots or 2018/19 wedding.